How to Travel to Yazd? 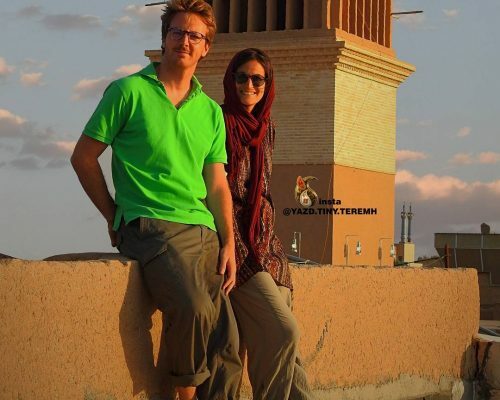 Where to Stay in Yazd? What to Eat in Yazd? Yazd is one of the largest and oldest cities in Iran, locates in the centre of Land of Persia and is a highlight tourist destination. This historical city has the heritages from Sassanid Era, which are mostly Zoroastrian Temples, Monasteries and Cemetery. 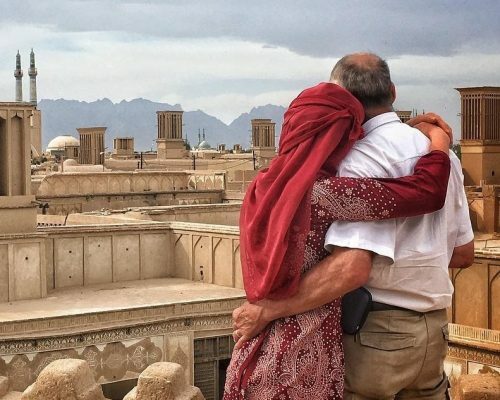 Yazd has carefully preserved its mud-brick structure, alleys and traditional houses and because of that has announced World heritage historical city, by UNESCO in 2017. 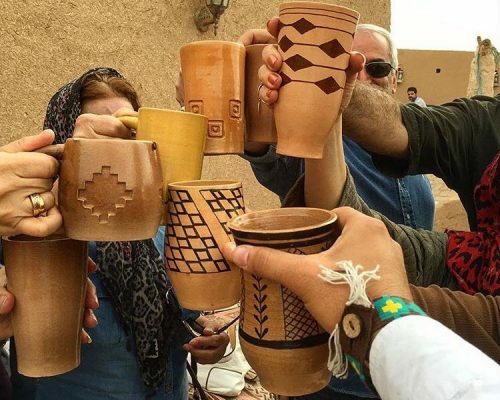 Those who plan to travel to Iran, stop by in Yazd for a couple of days, there’s a lot of activities to do and a lot of places to visit in Yazd. To know more about top things to do in Yazd, click here. 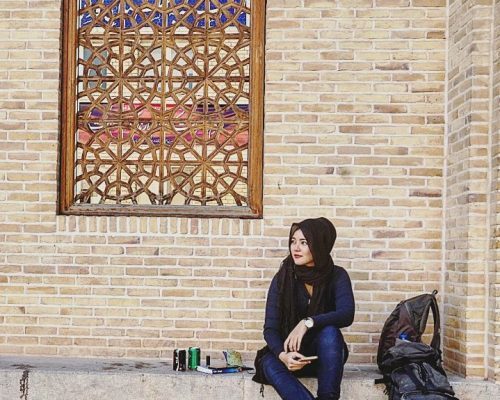 What do Iranians Think of Yazd Local People? 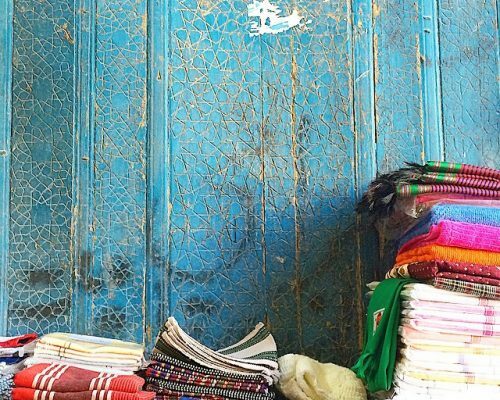 Locals of Yazd are known as hardworking and punctual people. They have a unique accent in talking Persian and they talk really fast. 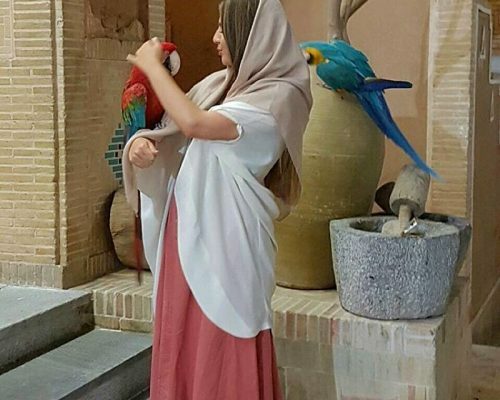 Most of Yazdi people are religious and have a special sense of justice and contentment. They keep helping each other and don’t let their fellow citizen feel shortage in the life. These moral attitudes are routed from living in Desert area where there used to be lack of water and meal so people used to share everything and have their brothers back. How to get to Yazd? Private and Public Transfer and Transportation to Yazd are very various and have so many alternatives from different cities of Iran. You can have a private transfer, public bus and train or book Domestic flight to Yazd. At the moment there are No International Flight to Yazd. There are daily flights from Tehran to Yazd, operated by Iran air, Aseman Airline, Mahan Airline. Best deal domestic flight Tehran- Yazd costs 30 Euro. There are daily/weekly Train from Tehran, Esfahan, Kerman, Mashhad, Bandar Abbas to Yazd and Daily/Night Buses from Shiraz, Tehran, Esfahan, Kerman, Zahedan, and Mashhad to Yazd. We advise you to check the current rate and timing of train and buses to Yazd, by our online Agent. Hotels: Hotels in Yazd are mostly traditional houses which are turned into Hotels. 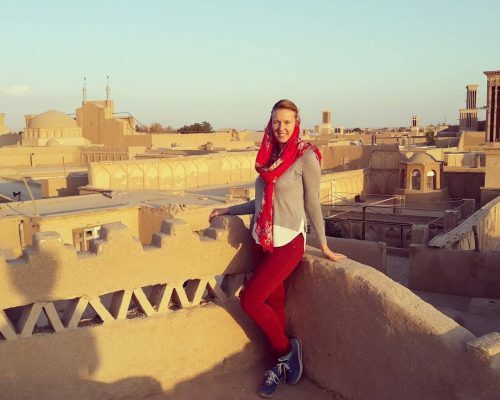 Although you can get to most of the attractions in Yazd by walk, you need to hire a driver or take taxi to go to Zoroastrian fire Temple, Tower of silence and excursions. Hotels in Yazd are mostly traditional houses which are turned into Hotels, there are also modern and new built hotels. The only 5 Star luxury hotel in Yazd is Safayieh Hotel, with lovely ornamented VIP rooms. 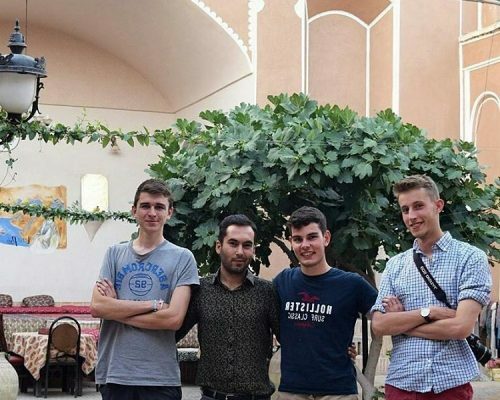 In the next level Dad hotel, Maleko Tojar, Moshir ol Mamalek Garden-Hotel are best 4* hotels in Yazd. In 3* level we highly suggest Laleh hotel and Fazeli hotel. Rahoma 4* Hotel, Arge Jadid 4*Hotel and Khatam 3* Hotel are newly built hotels in Yazd. 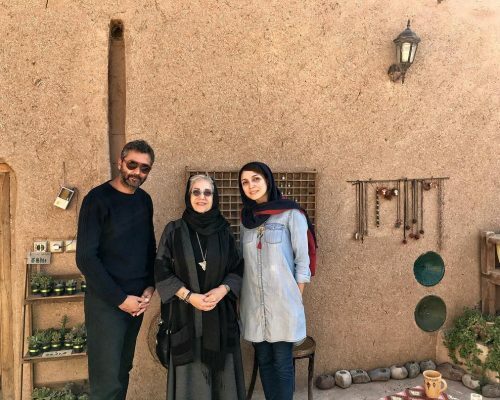 Caravanserai in Yazd: Zein-o-Din Caravanserai is the most famous Caravanserai in Iran, though there are also other caravanserais in Yazd city, called Moshir Caravanserai and in Meybod called Abbasi Caravanserai. You can call/contact our online agent to know the hotels’ price and availability. 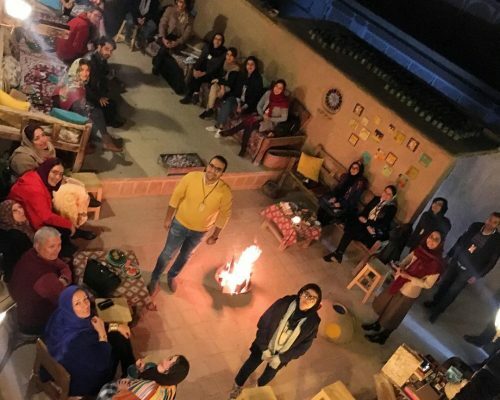 Where to Eat Lunch and Dinner in Yazd? 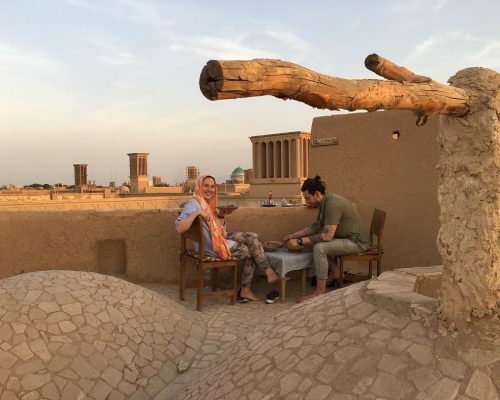 Where are Good Restaurants in Yazd? 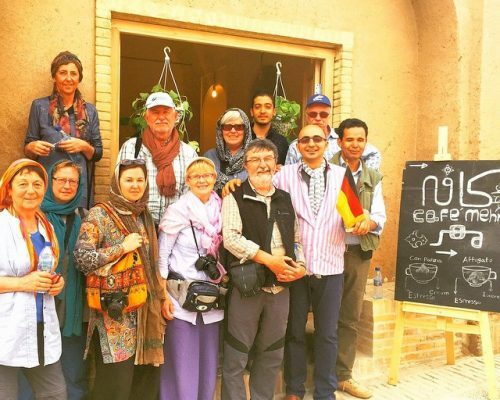 Khane Dohad and Yazd Talar are two good Restaurants in Yazd, where you can have Iranian traditional food. Khane Dohad is only 10 minutes walk to Amir Chakhmaq, though Yazd Hall is a little far from Yazd city attractions. 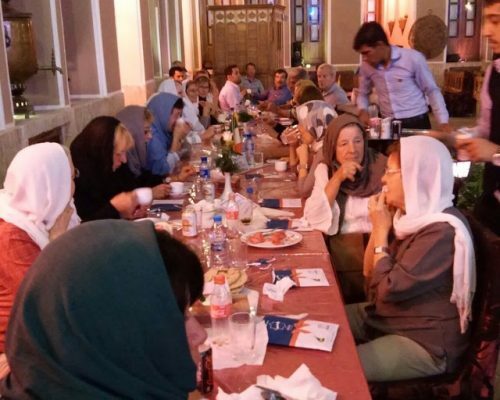 So many hotels in Yazd serve Iranian traditional meal, like Maleko Tojar, Moshir Al Mamalek, Laleh hotel and Fazeli Hotel. If you like to have an alternative instead of Iranian food, try a pizza in the Italian restaurant of Yazd named Cesar. 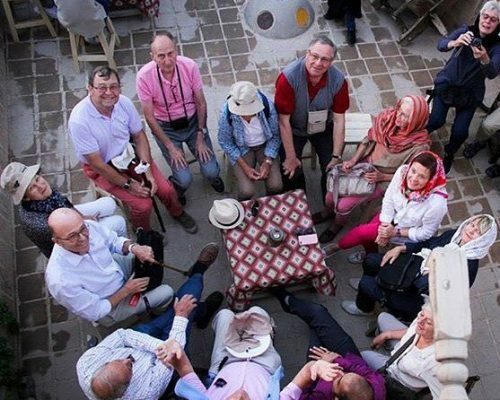 On the trip it’s very relaxing to have a cup of Coffee and relax in a Cafe, Yazd Art House near Yazd Jameh mosque, Dolat Abad Cafe in Dolat Abad Garden are recommended Cafe in Yazd. PanahandeCafe Adasi Panahande in Yazd is also a good choice in Panje Ali Bazaar. 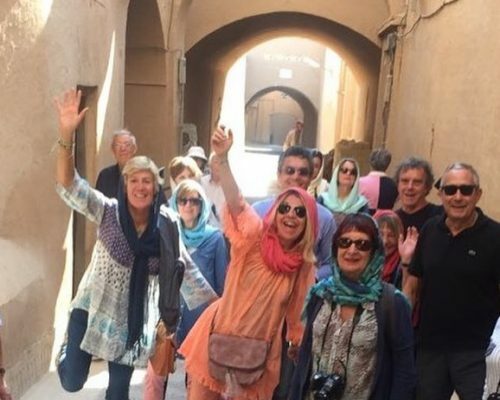 You can book daily city tours of Yazd or excursions to Attractions out of Yazd via FriendlyIran Tour Operators and Travel Agency.